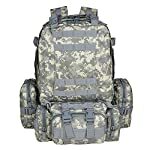 LARGE CAPACITY: With a 55L capacity, huge capacity backpack with some good sized additional compartment. 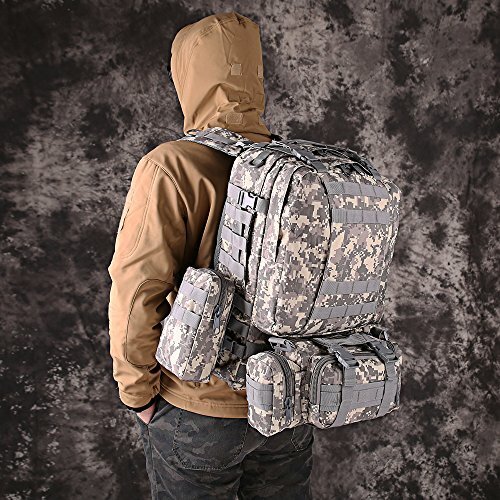 It’s angular appearance maximizes the internal storage volume.the combat sack is great for any situation, whether it’s the outdoors, hiking, camping, hunting, traveling, climbing. 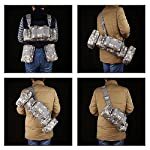 Size: 55 x 45 x 22cm. 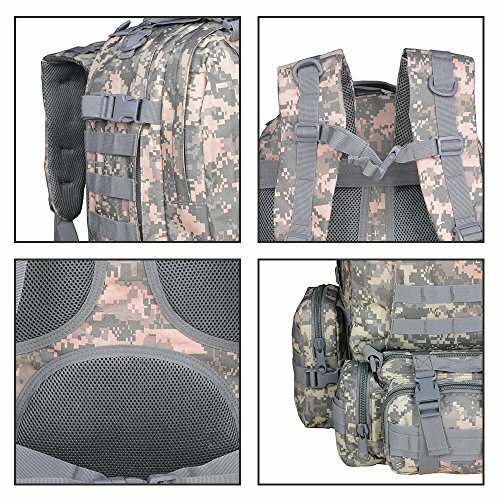 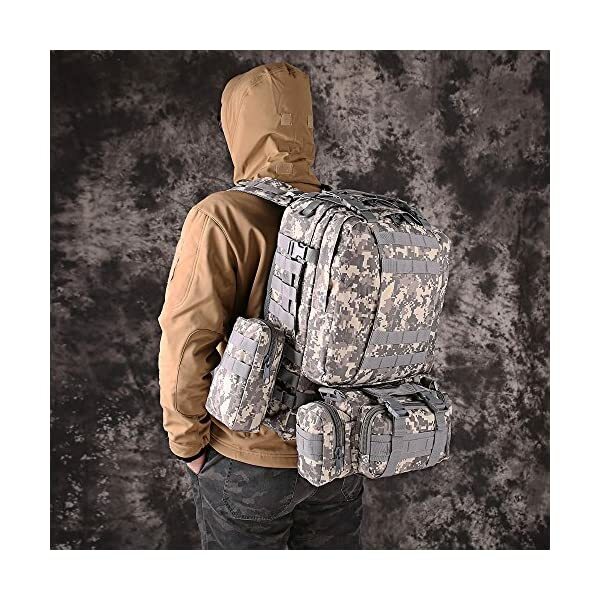 MOLLE SYSTEM: 3 detachable molle pouches attached on the front and the two sides. 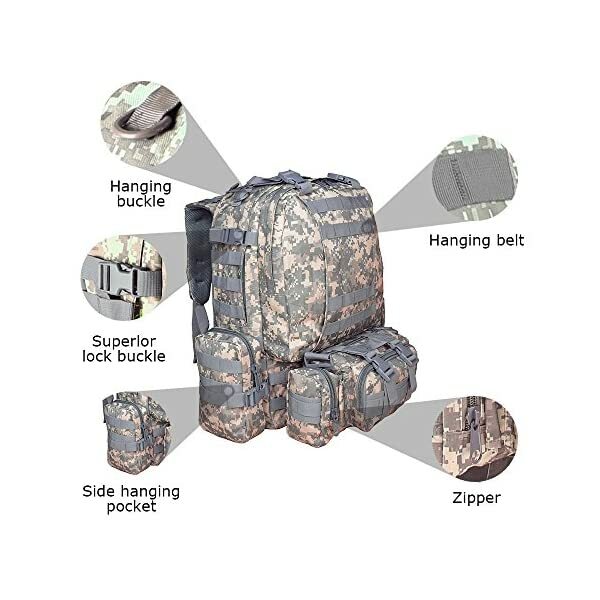 Can be dismantled into three zippered small bags.Molle system designed to be used in combination with other equipment,allowing you to customize your storage options as you need. 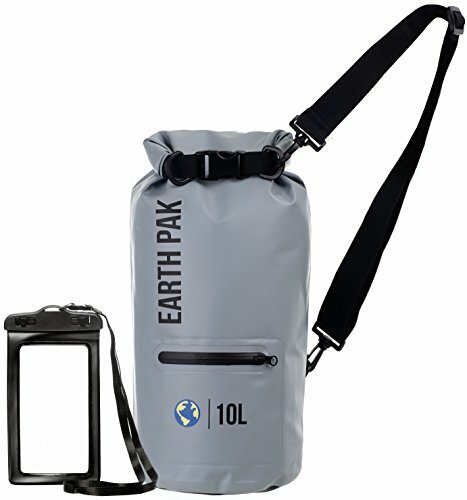 WATERPROOF AND HIGH QUALITY: Very robust and waterproof, tough and would be very difficult to tear.Crafted from 600D Oxford Fabric, high intensity and durable.The stitching is of a very high quality and double stitched on the seams and high wear areas.Sealed stitching to prevent water getting in through seams. 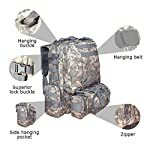 Rugged Weather Resistant Great Premium Nylon Material& Strong big teeth zippers and Durable Buckles for a great long use. 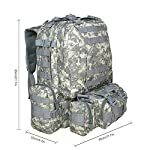 More than one and large exterior and interior pockets for organized storage, can put more things you want on the way. 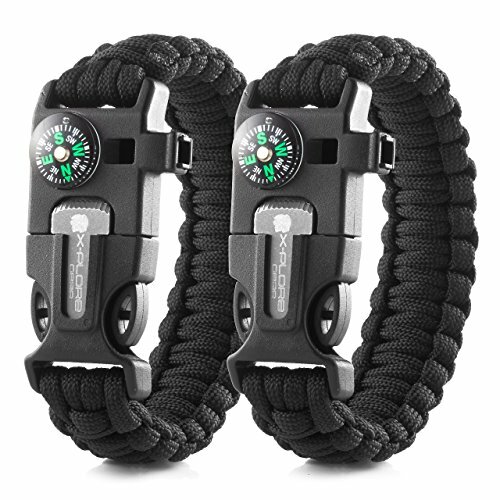 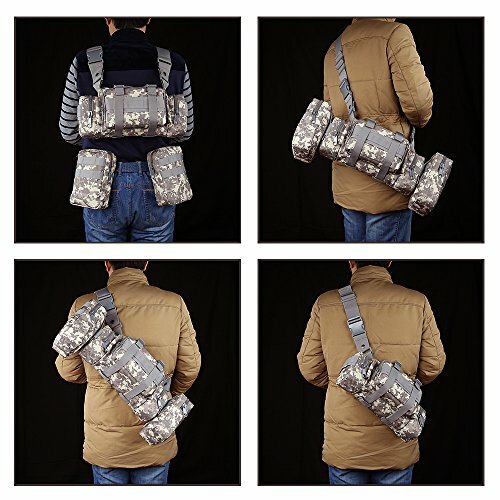 Adjustable shoulder strap, chest belt and hip belt for heaving loading, Great ideal for outdoor activities: camping, hiking, trekking, traveling, and the like. 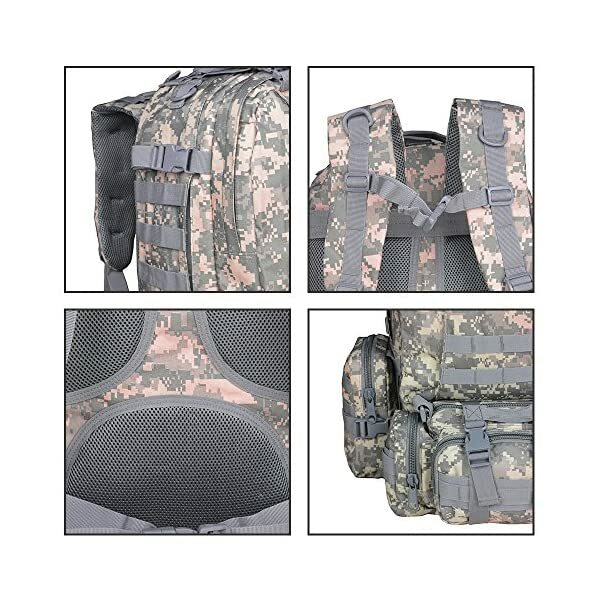 Breathable and Soft Mesh on the back Reducing weight feeling and More breathable mesh backing for comfort. 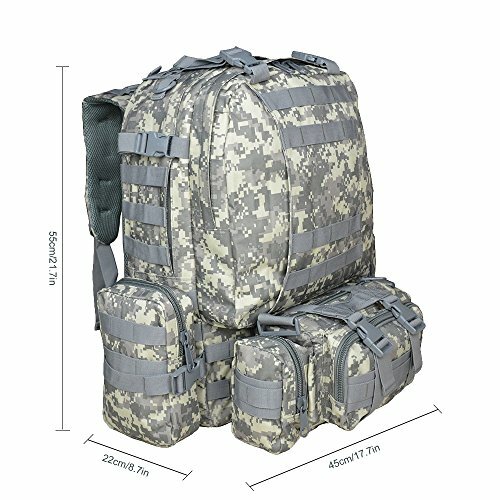 Keep the back dry and cool. 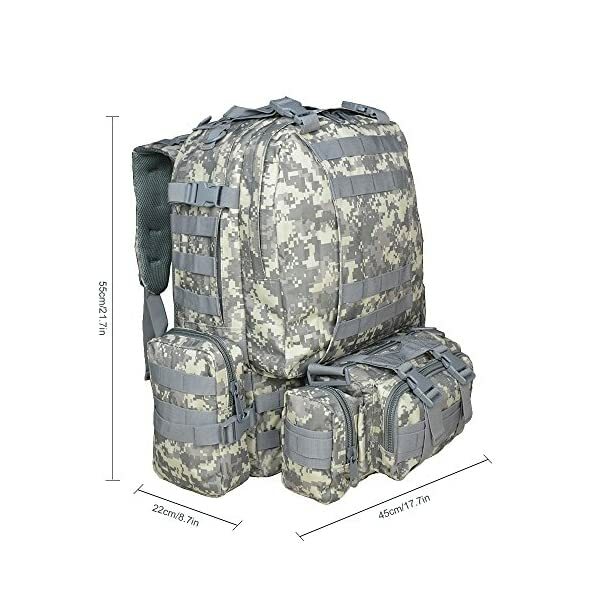 MOLLE SYSTEM: 3 detachable molle pouches attached on the front and the two sides. 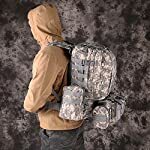 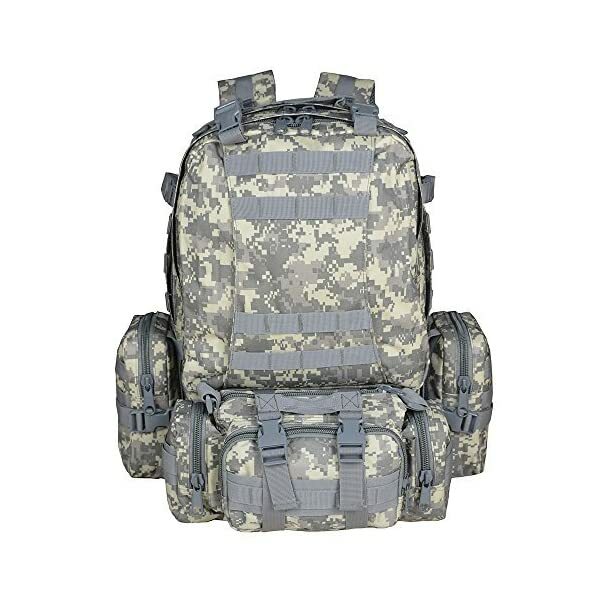 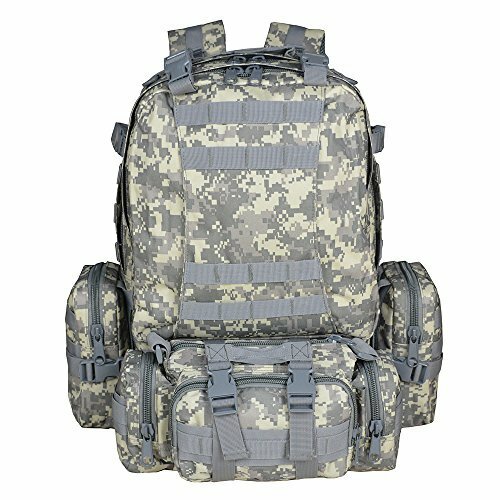 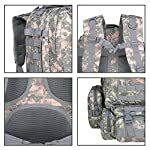 Will also be dismantled into three zippered small bags.Molle system designed to be used in combination with other equipment,allowing you to customize your storage options as you want. 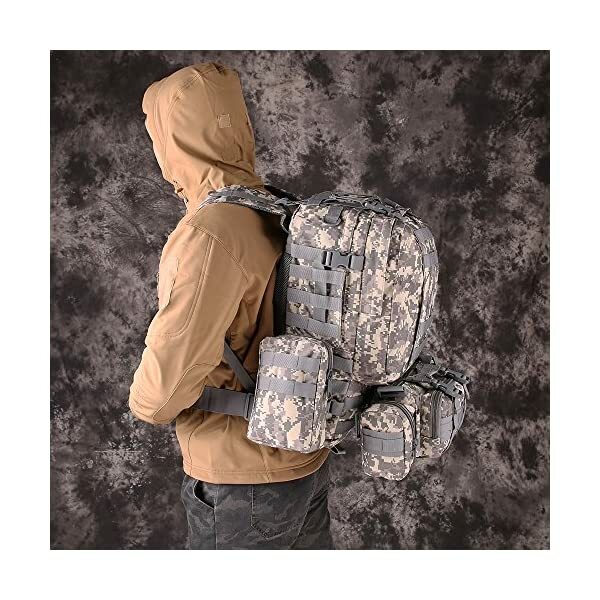 WATERPROOF AND HIGH QUALITY: Very robust and waterproof, tough and would be very difficult to tear.Crafted from 600D Oxford Fabric, high intensity and durable.The stitching is of a very top quality and double stitched on the seams and high wear areas.Sealed stitching to prevent water getting in through seams. 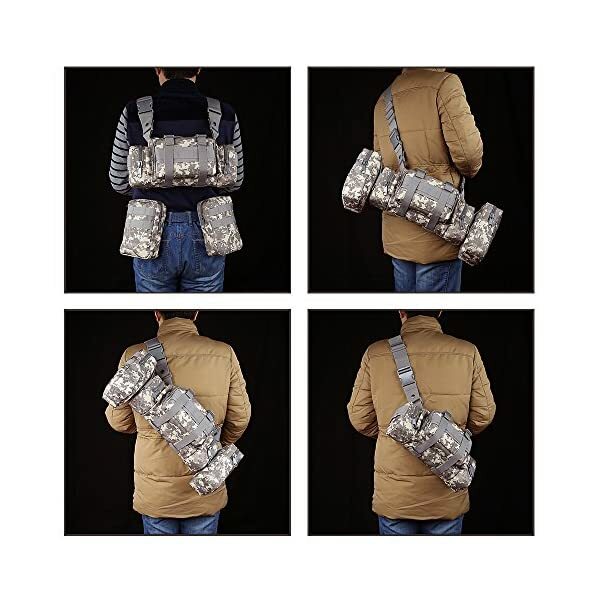 ADJUSTABLE SHOULDER STRAP: Padded and adjustable shoulder strap makes sure that it’ll not bring any uncomfortable feeling and easy to carry for all day use; Breathable mesh backing for comfort; Removable waist strap for convenient use.The shoulder pads are well padded and wide to help spread the load which is important for comfort in one of these high capacity rucksack. 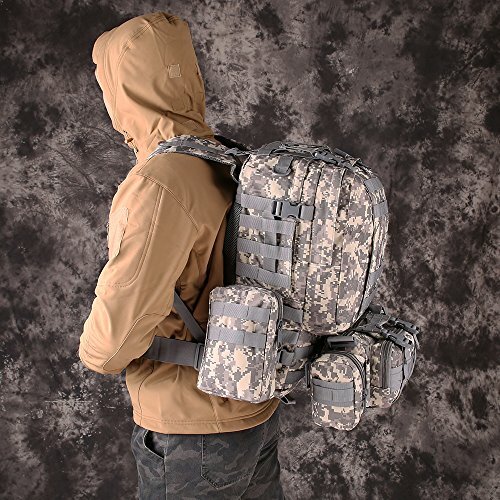 PRESSURE REDUCTION WITH PADS AT BACK: Elastic pads are attributed at the back and crotch. Designed according to the structure of human back. 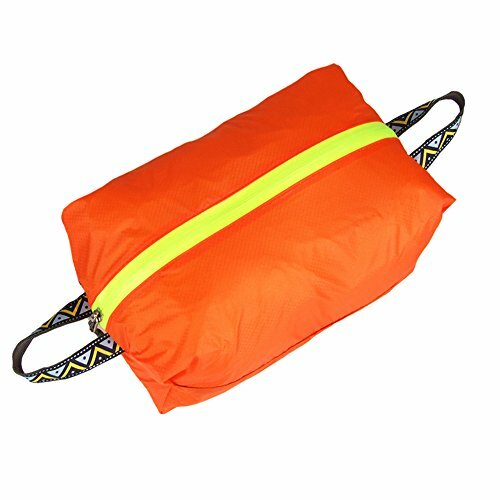 The shoulder part is designed with principle of anti-shock and sweat dissipation. 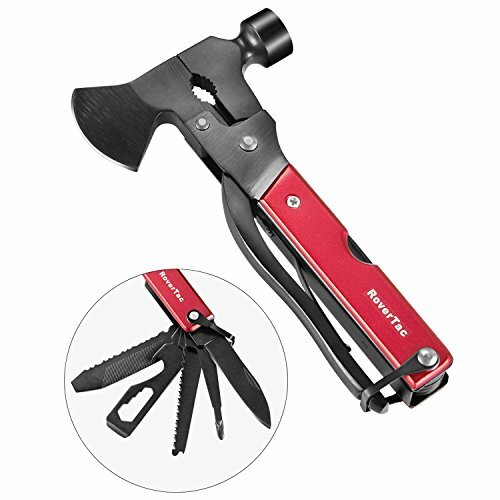 Suitable for the use of for long time.